During the 2016 presidential campaign, Senator Bernie Sanders (I-VT) made free tuition to public colleges and universities, part of his platform. Sanders is also a self-proclaimed socialist who believes that average hard working Americans should pay for everyone else’s benefits. 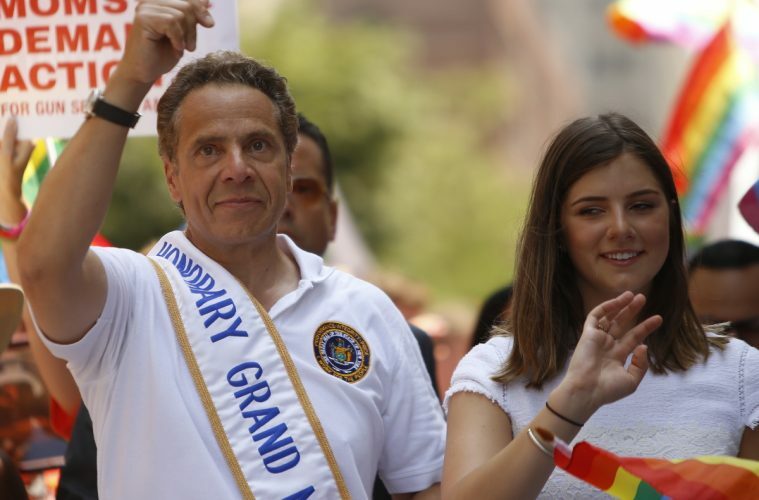 Now, New York’s Democratic Governor Andrew Cuomo has joined the socialist platform of Sanders by announcing that he wants to offer free tuition to city and state public colleges and universities for every qualified student. Cuomo’s plan calls for free tuition to anyone whose family earns $125,000 a year or less. That sounds like a noble gesture, but someone has to pay the expenses of those colleges and universities. It costs money to pay for salaries, supplies, buildings, utilities, etc. So where is all the money for the colleges and universities coming from? I have friends in the United Kingdom and one of them took advantage of their free tuition to obtain a bachelor’s and master’s degree. Without the free tuition, he said he probably would not have been able to attend college and get his degrees.